Earlier today, LG revealed that its new Urbane Watch 2nd Edition will roll out to key markets this month, starting with South Korea and the US. If you’re interested in picking up the smartphone in the US, you’ll be happy to know that Verizon will start taking pre-orders of the wearable starting today. 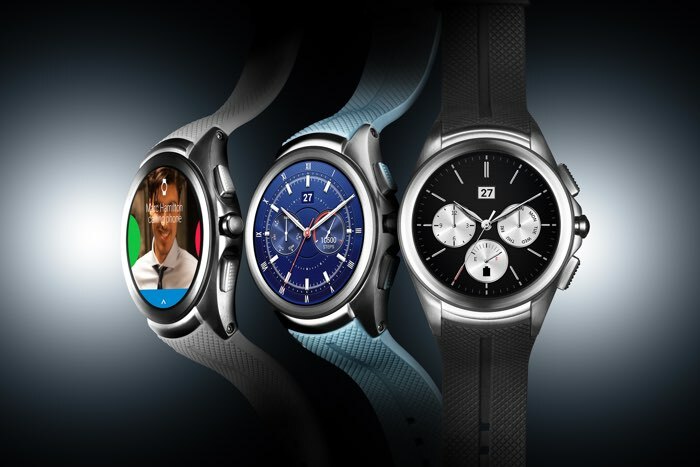 The new LG Watch Urbane 2nd edition carries a $499.99 price tag. Customers interested in purchasing it on-contract will have to shell out $449.99 with new two year activation. So, one thing is for sure, it’s not going to be a cheap device, but you get to avail the convenience of checking your messages and other notifications from your wrist, even if you forget your smartphone at home. It will also hit the retail shelves in store from November 19th so customers can pay a store near their location a visit on November 19th to grab the smartwatch. Verizon customers will also be able to add it to their existing Verizon plan for $5 a month. It’s also available on AT&T and costs slightly lower, that is, $199.99 tied to a two-year contract, while customers who don’t want to sign a contract can grab it for $299. This is much lower than what Verizon is asking for the smartwatch. It’s already available on the carrier’s website, with the in-store sales expected to commence on November 13th. As for other key markets such as Europe and Asia, the company said it will launch there in the coming months. We’ll update you as soon as we get to hear anything more about the launch of the LG Watch Urbane 2nd Edition.